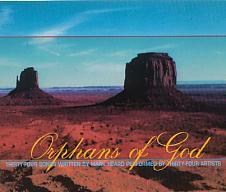 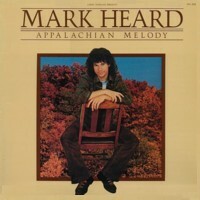 Mark's late "70s album Appalachian Melody, released on Larry Norman's Solid Rock Records. 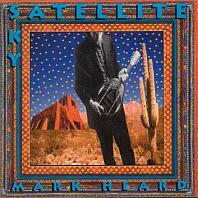 Produced by Larry Norman and Mark, Appalachian Melody continues in the acoustic, James Taylorish vein established on Mark's debut album, but with more confidence. 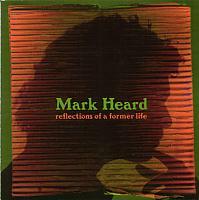 A few tracks feature Jon Linn's electric blues guitar, hinting at new musical directions for Mark. 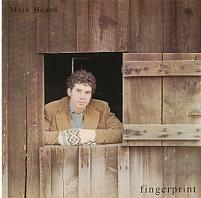 With the possible exception of Fingerprint, this is the album that best captures Mark's playful, humorous side. 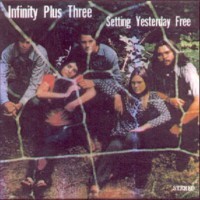 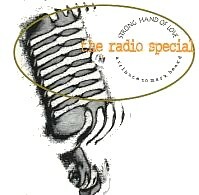 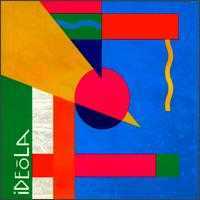 Novelty numbers such as "On the Radio" and "Jonah's Song" provide comic relief from the deeper, introspective dimensions of "Here I Am (Once Again)" and "Sidewalk Soliloquy." 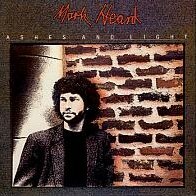 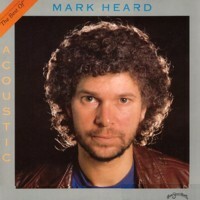 A compilation of acoustic-oriented songs from Mark's Home Sweet Home releases (1981-84), 12 songs included. 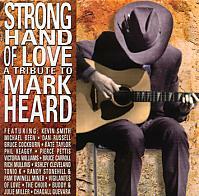 Includes one new song, "Family Name," written by Bill Batstone. 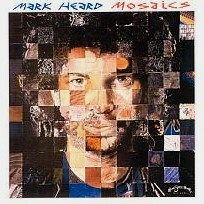 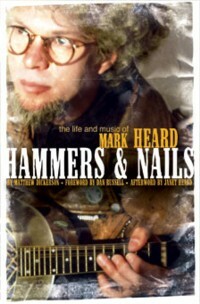 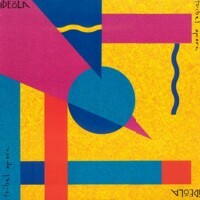 A compilation of rock-oriented songs from Mark's Home Sweet Home releases (1981–85), 12 songs included. 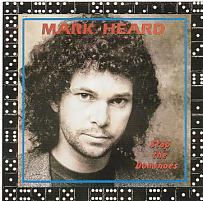 Combines remixes of previously recorded Word hits buffed by in-house custom excursions in a 60-minute salute featuring the likes of "Wise Up" [Amy Grant], "Svengali" [Steve Taylor],"Cold Rock The Groove" [Randy Stonehill], as well as "Jericho" - a previously unreleased song of iDEoLA. 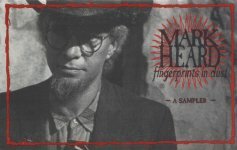 "Fingerprints in Dust: A Sampler"
This benefit CD includes two live tracks from Mark's final concert at Cornerstone in 1992 ("Freight Train To Nowhere" and "Orphans of God"), 25 minutes recorded live in concert at Calvary Chapel 1982, as well as 4 demos - the two previously unreleased songs "Mystery Mind" and "Let Freedom Ring" [of which "Mystery Mind" is an instant Heard classic - truly a sparkling gem] as well as "Mercy of the Flame" and "I Just Wanna Get Warm." 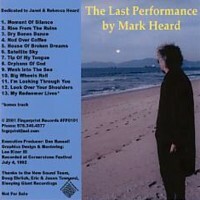 The CD also includes clips from a fascinating interview with Mark. 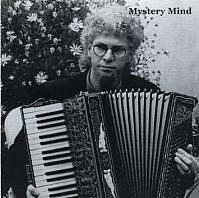 NOTE: Mystery Mind is compiled to benefit the Heard Family Fund - the objective of this project is to generate funds for Mark's family as well as perpetuate the legacy of his work. 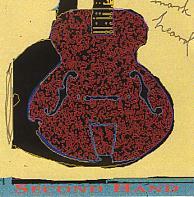 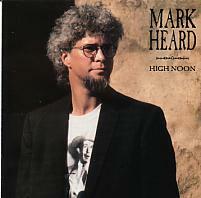 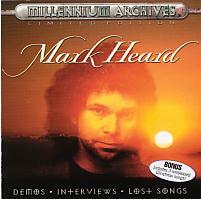 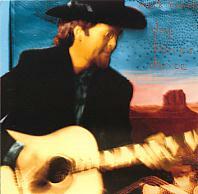 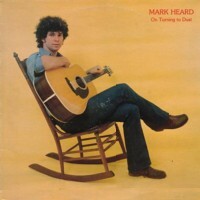 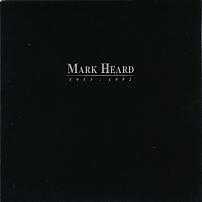 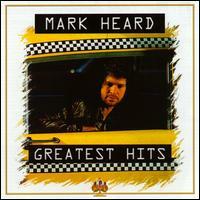 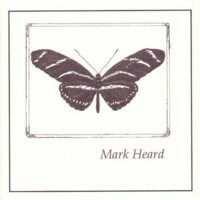 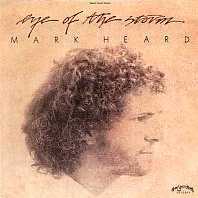 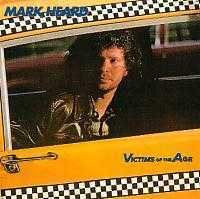 Reissue of The Greatest Hits of Mark Heard with different track order and artwork, and two additional tracks. 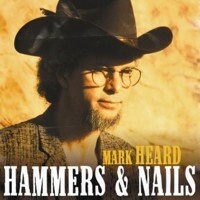 14 songs included.